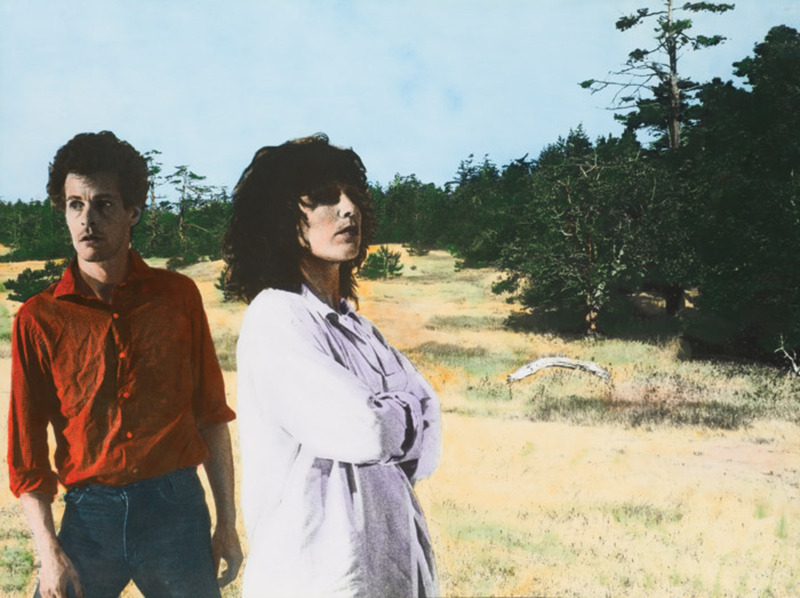 Ian Wallace, Lookout (detail), 1979, twelve hand-colored gelatin silver prints, each 36 x 48“, overall 3' x 48' 3/8”. SINCE THE 1980s, Vancouver’s reputation in the international art world has been tied to the photographic practices of a relatively small group. Despite rejecting the name they were given (“the Vancouver School”), Rodney Graham, Ken Lum, Jeff Wall, and Ian Wallace have all promoted a rigorous commitment to understanding the art-historical and theoretical basis for photography’s interrogation of art in general. Writing has been an integral part of this: To be a Vancouver artist has meant not only producing compelling images but simultaneously intervening in the discursive conditions of their dissemination. Art in Vancouver wasn’t always this way. Before Photoconceptualism, British Columbian art was primarily occupied with assimilating modes of modernist European painting into the local context. The aesthetic imaginary of the region encouraged a romantic immersion in its epic landscapes and vast wildernesses—which required an equally epic suppression of the facts of colonial violence. Wallace and his colleagues countered the ideological complicity of prior generations by developing the category of the “defeatured landscape,” replacing escapist fantasies with quotidian urban scenes, political subjects, and industrial techniques at the core of artistic practice. It would be impossible to retrace this narrative without a thorough treatment of the work of Ian Wallace—himself both a primary author within and an analyst of this history. Initially trained as an art historian, and a longtime professor in the field, he has been influential through his teaching as much as through his art. Unsurprisingly, then, this hometown retrospective—with more than two hundred of his artworks from as early as 1958—has a hint of the pedagogical, too: Both the exhibition and the accompanying catalogue eschew conventional chronologies in order to foreground the key structuring models of Wallace’s practice. 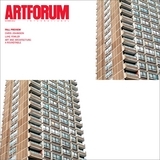 “The Monochrome,” “The Cinematic,” “The Text,” “The Street,” “The Museum,” and “The Studio” are discussed at length in catalogue essays that include Wallace’s own writing and contributions from curator Daina Augaitis, as well as from Grant Arnold, Jeff Derksen, Diedrich Diederichsen, Stan Douglas, Jessica Morgan, Christine Poggi, Kathleen Ritter, and William Wood. Along with almost all of his major works—including the hand-tinted photographic panels La Mélancholie de la rue, 1973, and the 1993–95 “Clayoquot Protest” series of photolaminated canvases—the exhibition will include lesser known pieces such as small, untitled collages from the late 1960s that reveal Wallace’s fascination with poetic form. And as its subtitle, “At the Intersection of Painting and Photography,” suggests, this show intends to disrupt the primary association of Wallace’s work with photography, allowing the importance of painting, and its traditions, to come through. If Wallace is known for a certain hardheaded analytic rigor, this selection promises to shed light on how, as the artist himself frequently avows, he retains a utopian, even romantic attachment to the promise of art and its transformative potential.